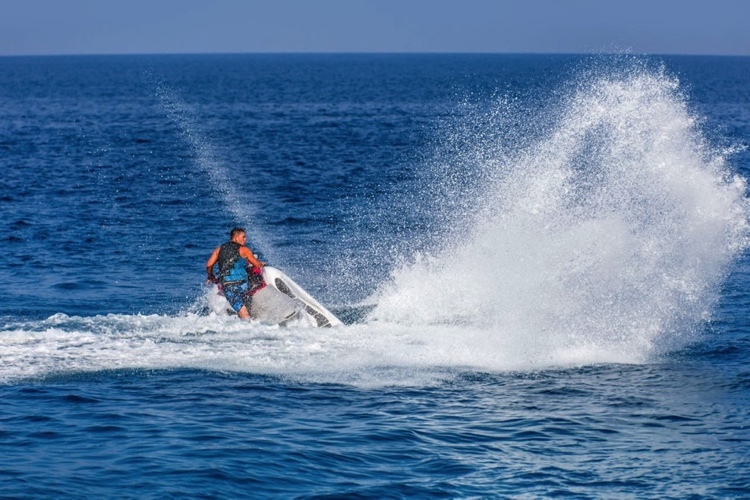 Personal Watercraft (PWC’s) or jet skis, as they are commonly known, are versatile, fun and exhilarating. 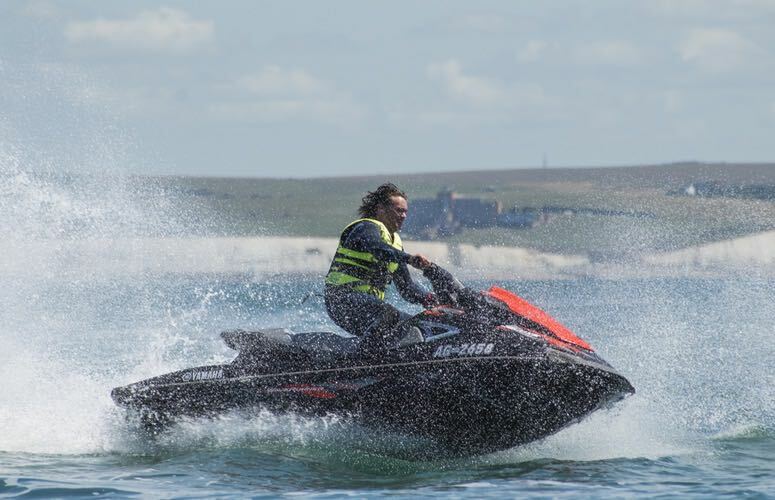 We have the latest SeaDoos and Yamaha models that deliver unbelievable high-speed and acceleration with great manoeuvrability. 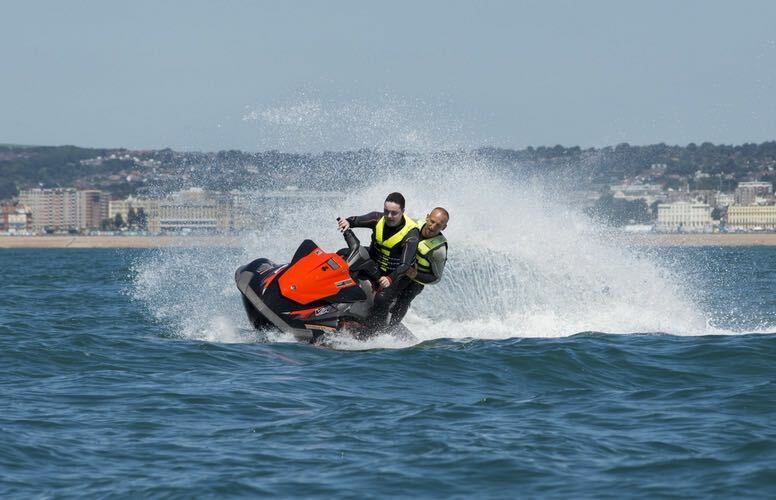 Our PWs will provide you with a real adrenaline rush and guarantee a day out full of excitement! 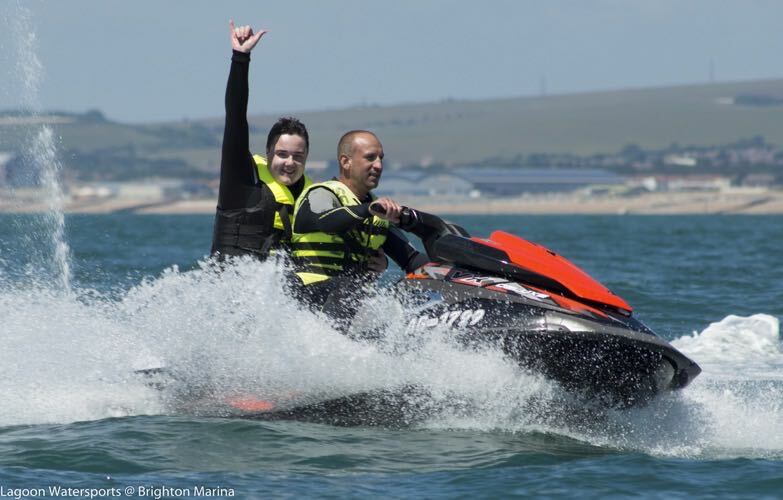 The PWC is an essential license, whether you are looking to hire or buy your own jet ski, almost all marinas and launch sites require users to have this qualification. 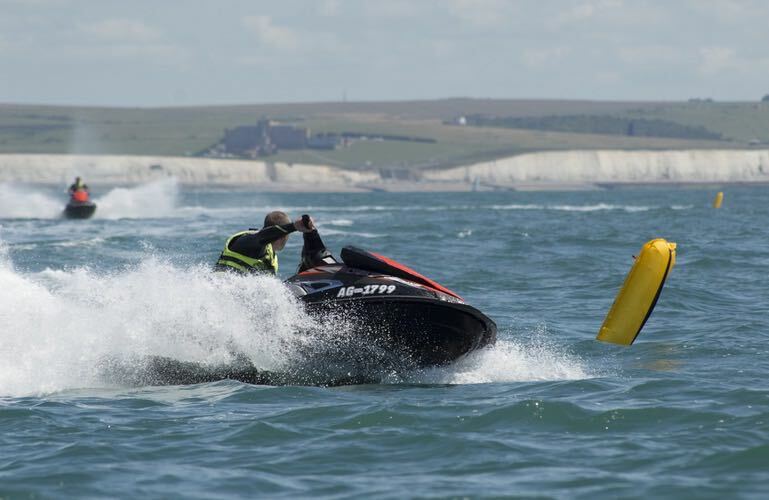 Our PWC course is designed for first time and experienced riders alike. 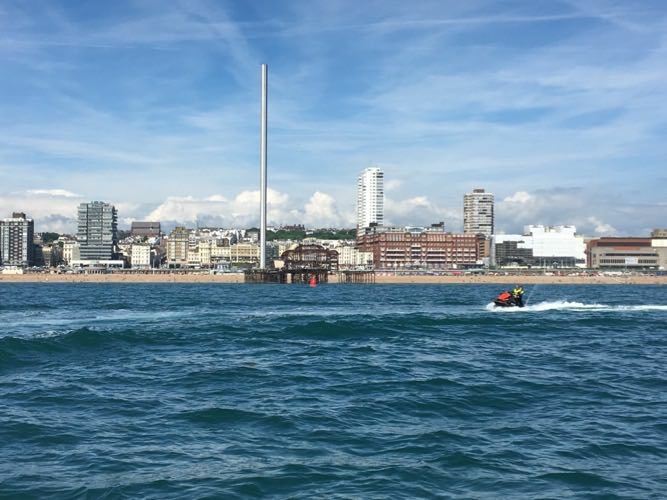 The courses includes a RYA PWC Handbook & Certificate. Ratio: 2 to each PWC, minimum number 2 persons and maximum of 6 persons to one course. Self-sufficient in good conditions, aware of limitations of self and craft. Adults or kids age 12+ with parental consent. Certificates for children aged between 12 and 16 will be endorsed to show that they must use PWs only under the supervision of a responsible adult. 2 to each PWC, minimum number 2 persons and maximum of 6 persons to one course. Courses are run weekends from Febuary to the end of November. If you cannot find a date please contact us. Private Tuition is also available. What an amazing experience! 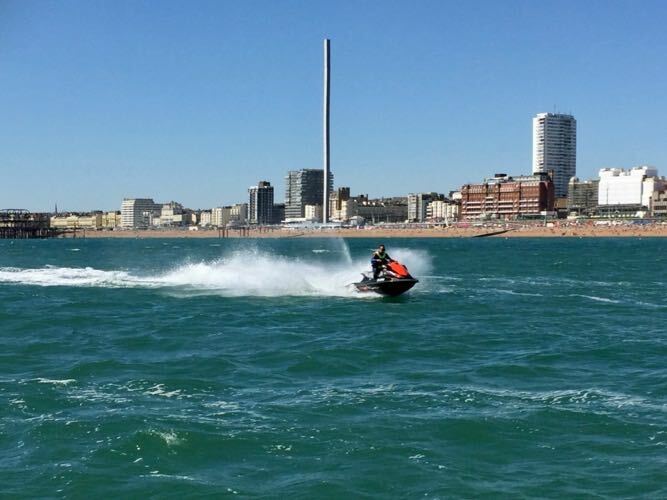 Thanks so much to Ash and the team for the Jet ski session - truly remarkable!! Can't wait to get back into it!!! Thanks again guys!! 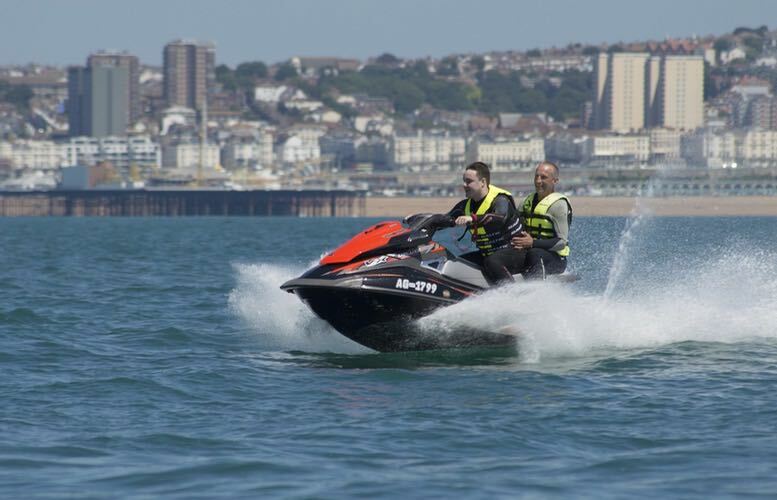 I booked 2 jet ski's wait I stand corrected... they're actually called personal watercraft! - something I learned during the trip! We only had 30mins on the water however that was enough... for my mother.. I could have carried on all day! It was just fantastic! I was crashing through the waves getting air and everything! Just want to add the chap who took us out was so polite and very professional, just the best service!